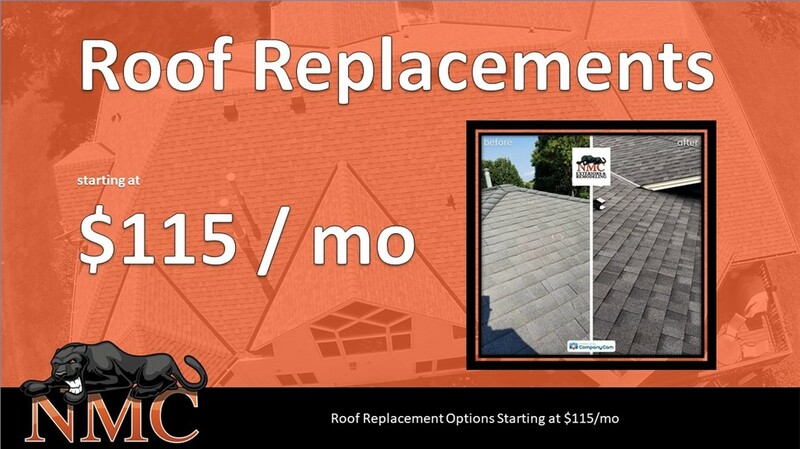 More than 10,000 Minnesota residents have trusted us for roof replacements, window installations, and so much more! Since 1999, NMC Exteriors has offered some of the best residential remodeling services in Minneapolis and beyond, emphasizing honest hard work, world-class craftsmanship, and friendly customer service. Whether you’re worried about energy efficiency during the cold winter months or want to maximize your property’s curb appeal at every time of year, we’ll help you choose, customize, and install the most valuable residential remodeling solutions. We’ve completed more than 10,000 projects over the last 20 years, and we’d love to make your home our next success story! Customized roof installations in asphalt, cedar, slate, and more. Support with Minneapolis insurance claims for hail or storm damage. At NMC Exteriors, we know how frustrating Minneapolis exterior remodeling can be, and we strive to offer a better customer experience with all of our replacement windows. Whether you prefer metal or wood, we ensure the highest-quality window installations by following meticulous workflows, keeping all critical employees in-house, and maintaining strict accountability at every step of the process. In combination with our industry-leading product selection, your satisfaction is guaranteed! Planning to upgrade your Minneapolis doors? Then get the best return for your renovation dollar by working with NMC Exteriors! More than just customized doors, we’ve been delivering peace of mind since 1999—providing beautiful designs that are both energy efficient and highly secure. We’ll help protect your loved ones and reduce your carbon footprint with one simple door installation. Siding: From vinyl to fiber cement to metal, all of our siding options add a thick, protective layer against outside air and noise. Insulation: By preventing freezing-cold air from seeping into your home, well-placed attic insulation can significantly lower your monthly energy bills. Whether you need Minneapolis roofing repairs or a brand-new window and door configuration for your entire home, start by reaching out to NMC Exteriors today! Experience the NMC difference for yourself by calling our expert remodelers, or fill out our fast online form to request your in-home assessment now.